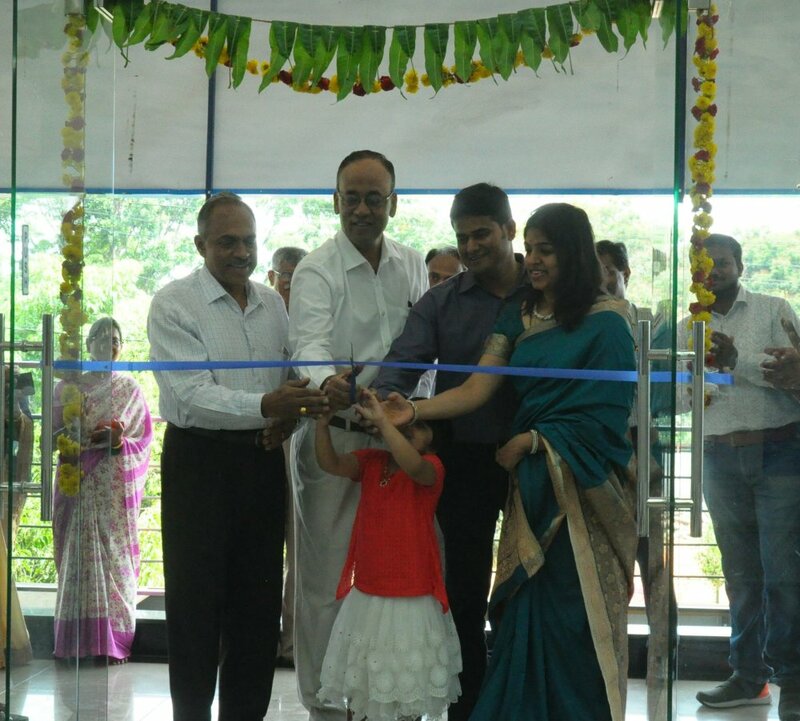 Bengaluru, April 20, 2018: Peps Industries, India’s top selling spring mattress manufacturing company marked the launch of its 23rdexclusive showroom — Great Sleep Store (GSS) — in Bengaluru. 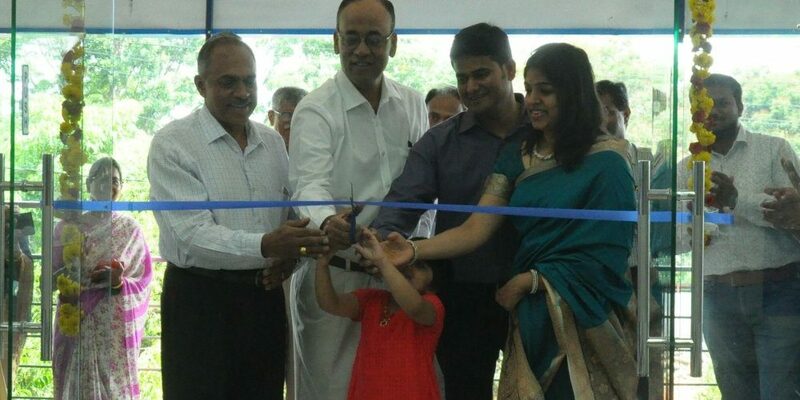 The event was inaugurated by Mr. K Madhavan, MD, Peps Industries and Mr. G Shankar Ram, Joint MD, Peps Industries. Known popularly as the Great Sleep Store, each of Peps’ exclusive showrooms exhibits the wide range of its product line that includes Peps (Spring Koil, Restonic, Spine Guard, Grand Palais Crystal, Double Decker, Zenimo and Vivah) mattress. The outlets are designed to give a clear preview of how Peps can elevate the consumer’s bedroom. This has been done with the idea of allowing customers to indulge in experiencing the products thoroughly before making any purchasing decisions. The outlets also exemplify the personality of the brand by highlighting the importance of comfortable sleeping.